My style of wedding photography is deeply rooted in wedding photojournalism, influenced by fine-art and fashion photography. 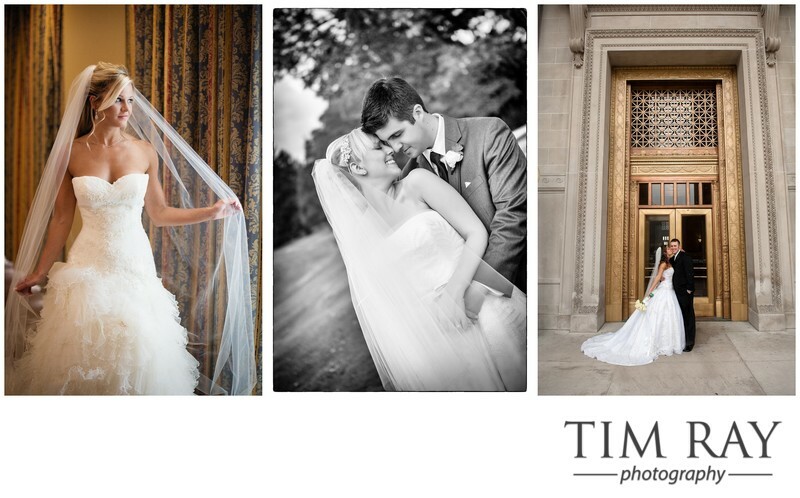 The result is creative, clean and crisp wedding photography that’s romantic, fun, emotional, and timeless. To gain a better understanding of the style and quality of our photography you can view our favorite wedding photos, and for those who love amazing wedding details & reception décor view our gallery for detail lovers. 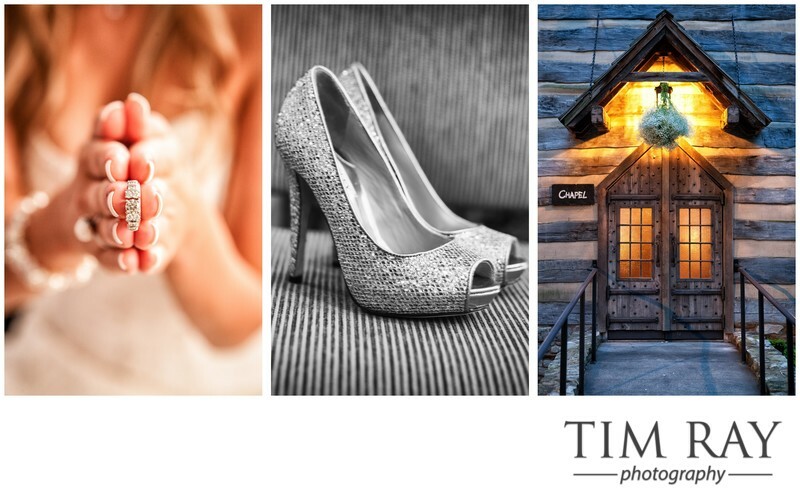 My primary focus is to capture your wedding day beautifully and artistically, faithfully revealing who you really are, capturing all of the details and real moments artfully, all the while making you look fabulous. I will also capture all of your family and friends having fun on your wedding day. I believe in keeping images natural looking. Many wedding photographers today over process their images resulting in images that look fake, with over processed skin that make brides look more like mannequins, and over processed colors that make images look unnatural. With our fine art image enhancement, your images will look natural, yet you will still look fantastic. I went digital in 2003, and have been enhancing photographs digitally for over 13 years, and have spent many years mastering digital enhancement. I want to make you happy. I want you to be thrilled with their wedding images, therefore I will do whatever is possible to create the very finest images for you. I will always be honest and forthright about our pricing. There are photographers who will do anything to book a wedding, including luring you in with cheap base prices, and then charging extra for everything. Want retouching, that costs extra. Want the high resolution files, that costs extra. Want a pre-wedding planning session, that costs extra. Travel to your wedding costs extra, even when it is close to the photographer’s business location. By the time you add up all the extra costs, the photographer you thought was a good value, might end up costing as much, or more than the better photographer that you loved. I believe in being honest and upfront with you.